4037349 Fluffy Med. Totoro-blue 5.5"
Home > Manga & Anime > A-F > Fluffy > Plush > Fluffy Med. 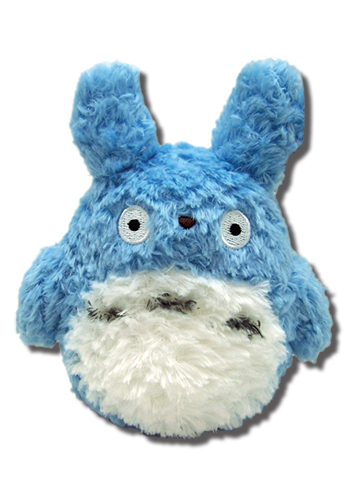 Totoro-blue 5.5"
Product Name:Fluffy Med. Totoro-blue 5.5"
Product summary: Secure your Fluffy Med. Totoro-blue 5.5" by order now. Officially licensed Fluffy products are not only extremely hard to locate, but it may become difficult to restock Fluffy Med. Totoro-blue 5.5".